So, I might be a little obsessed with kindness rocks. They are just so much fun and super easy. My latest is a simple unicorn. These unicorns are pretty easy - just create your face and jazz it up to make it sparkle! I am pretty fond of this one's eyes! 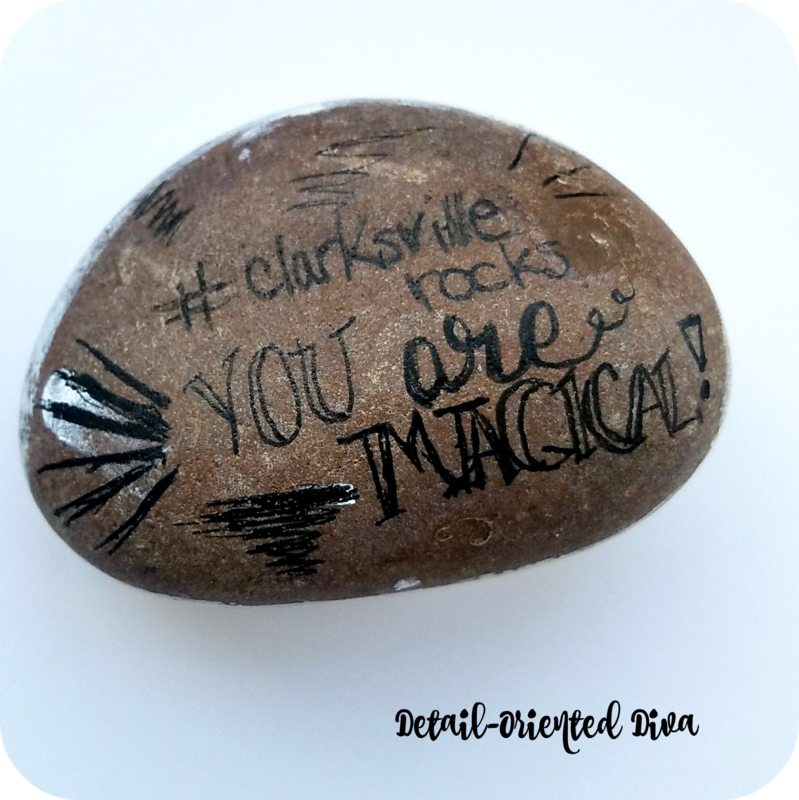 On the back I wrote, "You are magical!" In case you needed to hear this today, be sure to repeat that back to yourself. You are unique, beautiful, and loved! 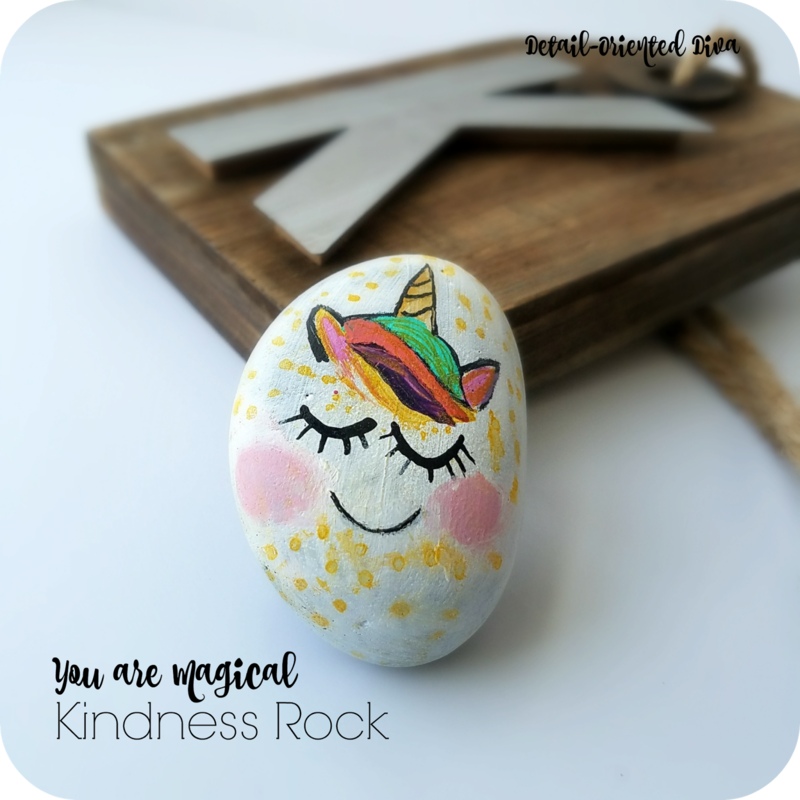 This post You are Magical:Kindness Rock appeared first at Detail-Oriented Diva.